Arguably the hottest rap export from South Africa this year, Cassper Nyovest releases an official single off his recently released album “Refiloe”. 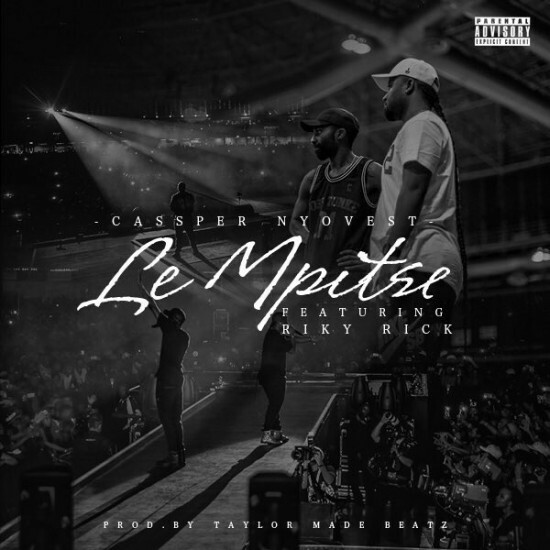 Here’s “Le Mpitse” featuring Riky Rick, bump this joint right here. Produced by Taylor Made Beatz.